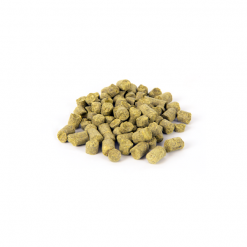 East Kent Goldings Hops thrives for aroma additions any time throughout the boil or during dry hopping. 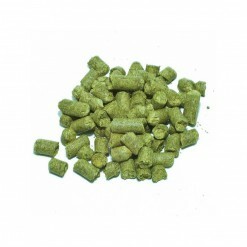 This variety has an alpha acid rating of 4.5%-6.5% keeping its bitterness on the low side in beer. 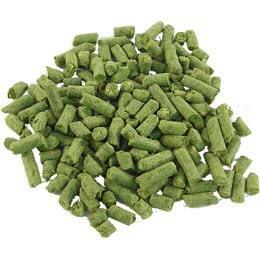 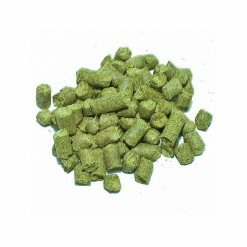 It is often complimented with Fuggle Hops in English brew recipes. 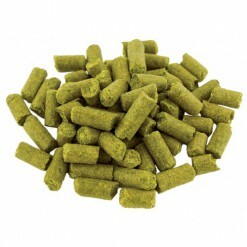 The aroma is sweet-tempered, savory, and affable. 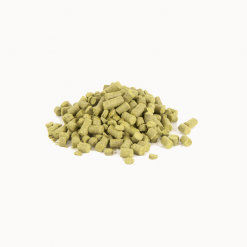 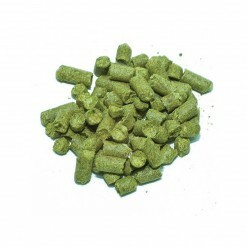 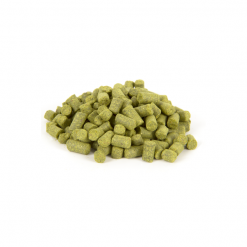 This hops has scents of sweet citrus fruits, and redolence of nectarous flowers. 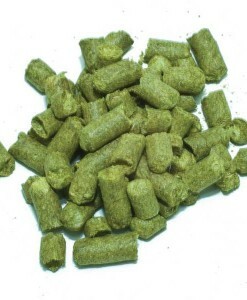 It has relatively high humulene oil content, and this is preserved by avoiding early kettle additions.